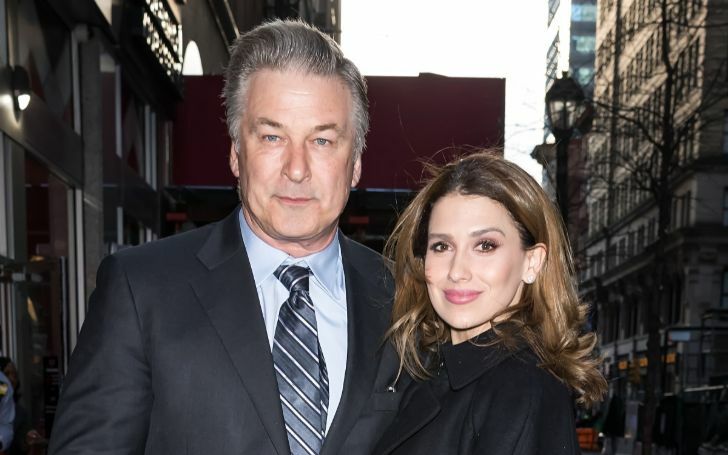 Hilaria Baldwin, the wife of actor and comedian Alec Baldwin, confirms that she suffered from a miscarriage! Hilaria Baldwin has just confirmed that she suffered from a miscarriage with her fifth child. But look like despite all the complications she faced in the past couple of days, her family and friends are giving all the love and support. Alec Baldwin's wife Hilaria Baldwin suffered from a miscarriage. Hilaria previously talked about how she might suffer a miscarriage just a couple of days ago and from her recent post, she finally concluded she was right all along. In the Instagram post, she openly talked about her miscarriage and how she is feeling happy despite such problem. In the picture, she is seen alongside her husband, Alec and four children, Leonardo Ángel Charles Baldwin, 2, Rafael Thomas Baldwin, 3, Carmen Gabriela Baldwin, 5, and Romeo Alejandro David Baldwin, 10-months. The news came days after she revealed how her fifth child might not make it into the world. According to her, the embryo's heartbeat isn't that strong as its suppose to be and it is also not growing and unfortunately, the mother of four was right all along. From our side, we're sending the Baldwin family especially Hilaria all the love and support we can in this dire moment.